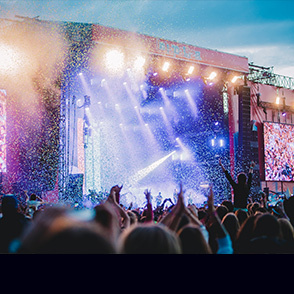 The trendiest event of the Parisian summer, bringing together the best that racing and music have to offer at the new ParisLongchamp racecourse. 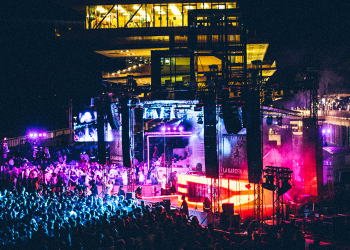 It’s a unique 14 July celebration combining top-level sport and the crowning of the top three-year-old with a chilled ambiance and DJ sets between races, followed by a superb night of dance music. 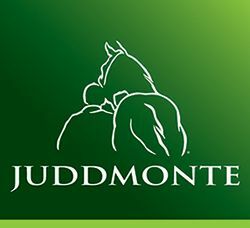 Juddmonte Farms is one of the most eminent owner/breeders in the world and, to date, has bred 105 Gr1 winners, who boast 200 Group 1 victories between them, including 25 Classics. 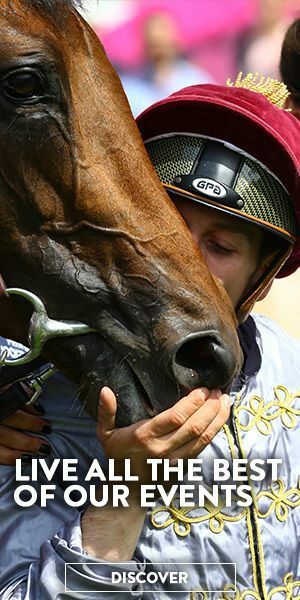 All of the horses bred by Juddmonte wear Prince Khalid Abdullah’s famous green, pink and white jersey. 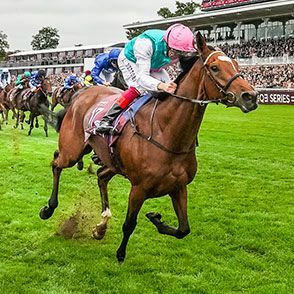 Juddmonte Farms owns five stallions that stand at stud in Europe in Banstead Manor Stud Farm, near Newmarket, including World Champion Frankel, who finished the 2016 season as leading sire in the northern hemisphere by 2-year-old Group winners, and Champion Miler Kingman, who won four Group 1 races in the United Kingdom, Ireland and France. Juddmonte Farms also has a stud farm in the United States, where the hotly sought-after Mizzen Mast stands at stud. Juddmonte is also the owner of four-time Gr1 winner Arrogate, who is currently the world’s best racehorse, according to the international rankings. 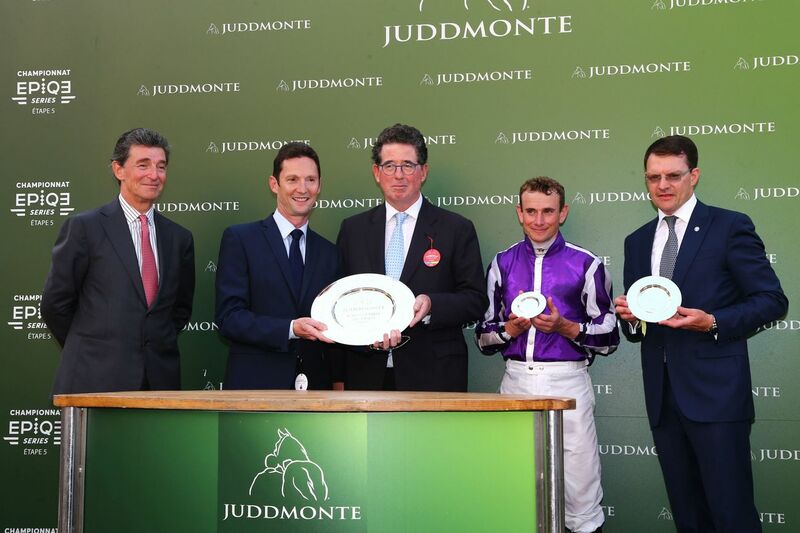 Juddmonte Farms sponsor the Grand Prix de Paris since 2001. 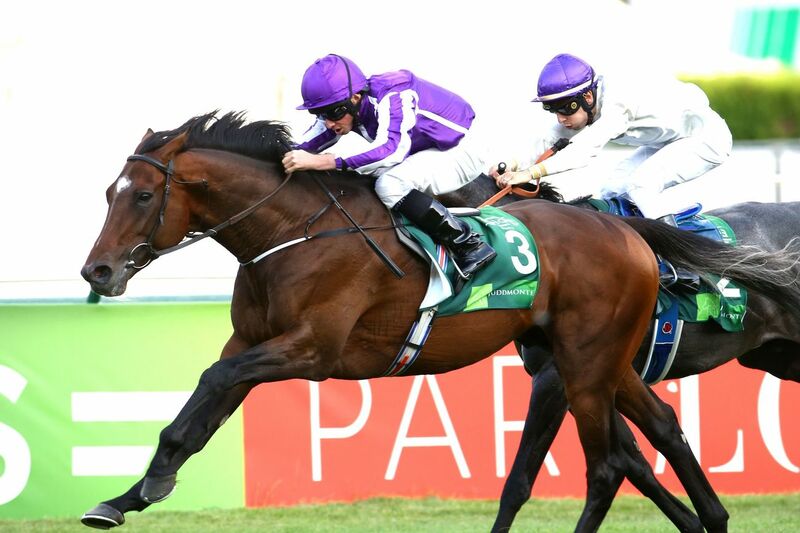 Beat Hollow (2000), Rail Link (2006), Zambezi Sun (2007) and Flintshire (2013) have all won the race for Prince Khalid since the turn of the century. 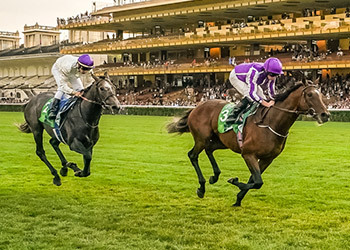 From 4pm onwards, come and experience the thrill of the eight exceptional flat races we have lined up, including the famous Juddmonte Grand Prix de Paris, which crowns the best 3-year-old racehorse over the classic distance of a mile-and-a-half! 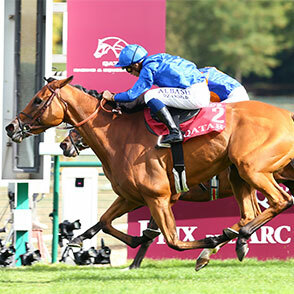 This key event in the flat racing calendar is a warm up for the Qatar Prix de l’Arc de Triomphe, the culmination of the flat racing season, which will be held on 6th October at ParisLongchamp racecourse. 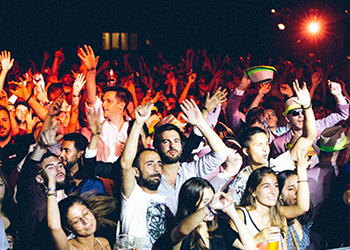 Between races, enjoy the DJ's lounge mixes for a rhythmic day that blends top-class sport and electro music! 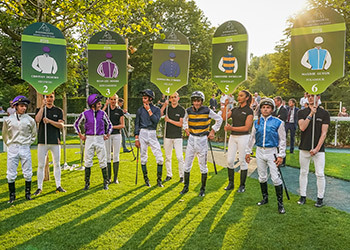 The famous festival is coming back to ParisLongchamp for the third year in a row!